TCC is a licensed General Contractor and can provide a “turn key” project. 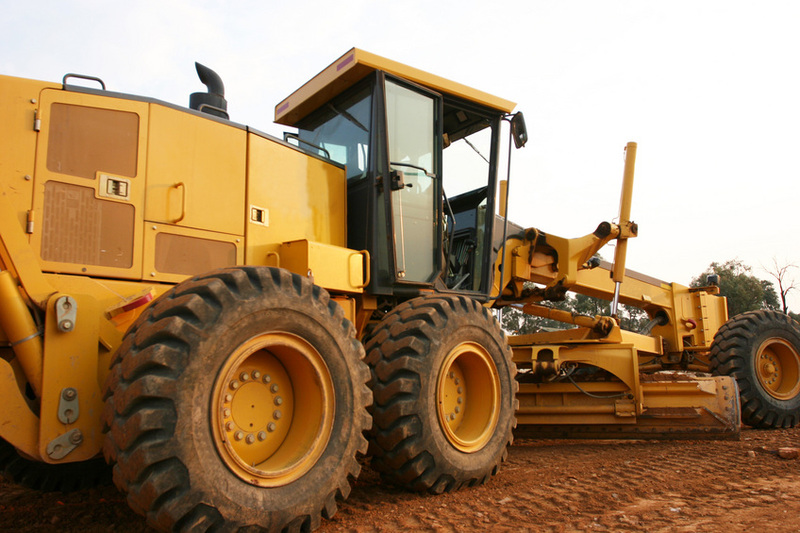 We do our own earthmoving and utility work. We also hire and manage qualified subcontractors, if needed. We can coordinate with utility companies or other regulatory agencies for you. Enjoy the ease of coordination and overall responsibility with only ONE contractor, Tiffany Construction Company. Design Savings, use our years of experience to help streamline your project during the design phase. We offer many cost-saving and time-saving ideas to help maintain your budget and schedule requirements. We are experienced CMAR and JOC contractors. Top Quality Workmanship and Service is what you can expect from TCC. You will have an experienced project manager assigned to your project to assure your satisfaction. On time completion is very important to us. We have an excellent track record for on-time & early completion of projects. We can help refine plans to make the project more efficient and provide the proper equipment to facilitate the construction.